MODEL.SE8500 ::: Particular appearance and key places assembled with high precision parts, equipped with compound panel cushion, which guarantee no oil leaking even without gum. 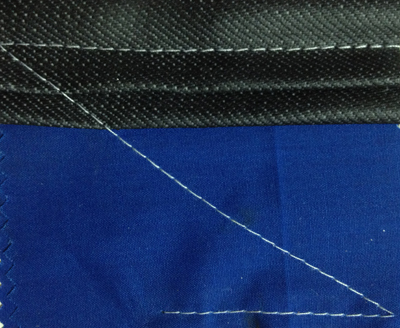 It's applicable to sew different kinds of thin, moderate materials. 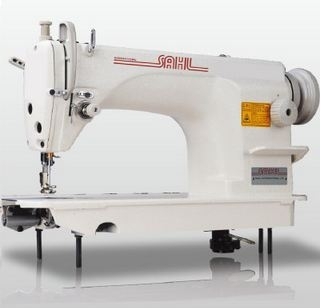 Besides, automatically oil adding lubrication system proves its an excellent endurable sewing machine.